***Update: SAE J 3016 has been revised. The latest edition, SAE J 3016-2018: Taxonomy and Definitions for Terms Related to Driving Automation Systems for On-Road Motor Vehicles, is available on the ANSI Webstore. In our past post on the U.S. Department of Transportation’s Federal Automated Vehicles Policy, we discussed the distinction between different levels of driver automation in vehicles, the classification of which is essential as “self-driving cars” and other automated vehicle technologies undergo development. 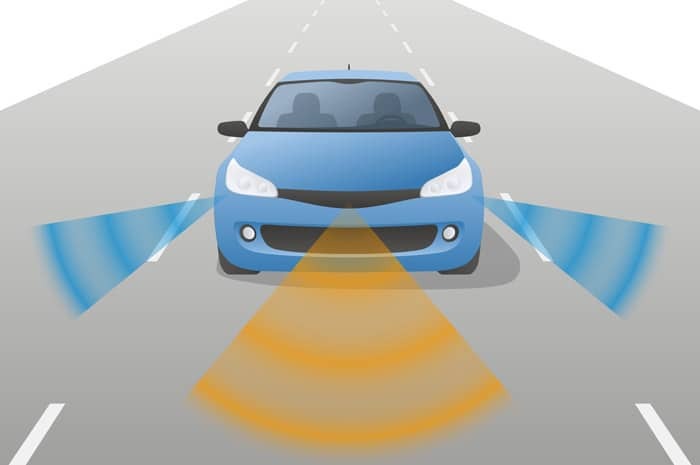 The US DOT makes use of the system established by SAE International. The SAE System of automation levels is set within SAE J 3016-2016 (SAE J3016-2016) – Taxonomy and Definitions for Terms Related to Driving Automation Systems for On-Road Motor Vehicles. In addition to setting these mutually exclusive levels of driving automation, this technical report designates standard terminology for ideas related to vehicles containing automated systems. Comprehending some of these terms is a necessity for understanding the automation levels. The first of these is dynamic driving task (DDT). 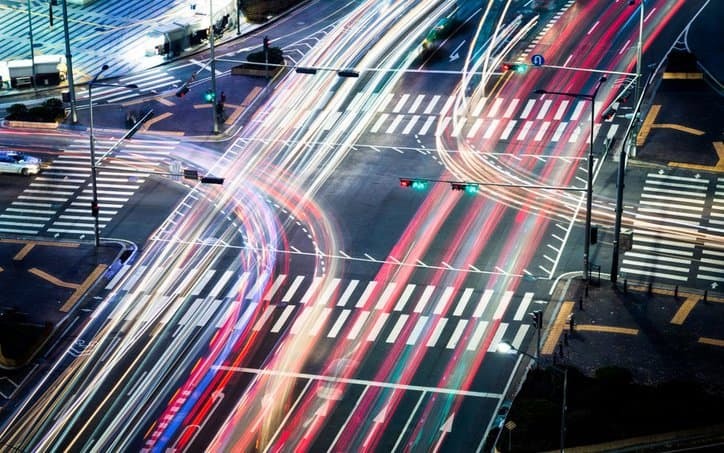 SAE J 3016-2016 defines this as “all of the real-time operational and tactical functions required to operate a vehicle in on-road traffic.” This differs from driving because it includes tactile and functional effort, but excludes strategic effort. DDT may not even involve the vehicle being in motion. 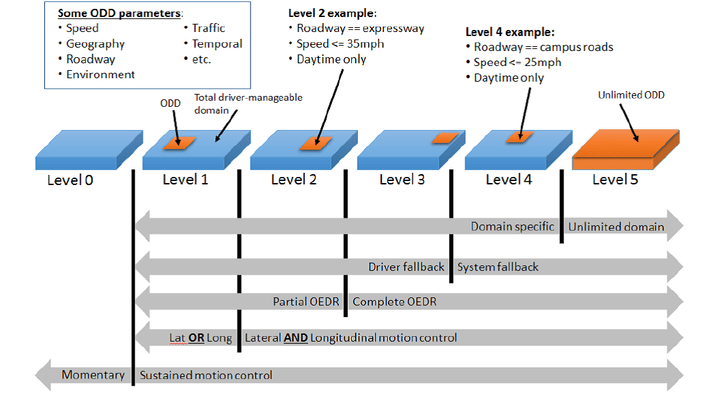 Next is the operational design domain (ODD), “the specific conditions under which a given driving automation system or feature thereof is designed to function, including, but not limited to, driving modes.” This can incorporate a variety of limitations, such as those from geography, traffic, speed, and roadways. 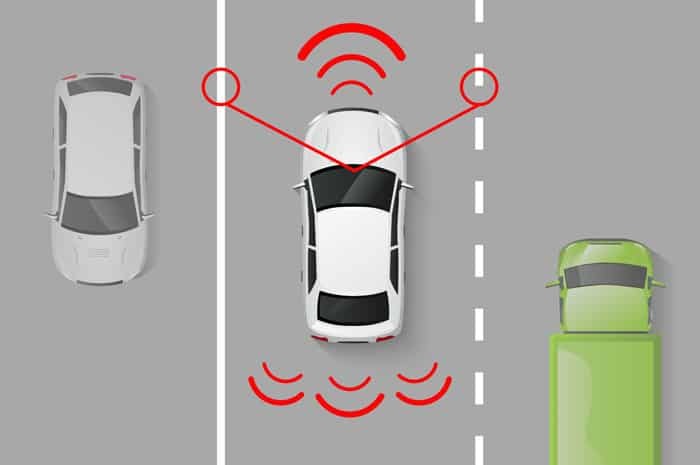 Lastly, automated driving system (ADS) is defined as “the hardware and software that are collectively capable of performing the entire DDT on a sustained basis, regardless of whether it is limited to a specific operational design domain (ODD).” This is used to describe the the higher driving automation system levels. Clearly, more driving tasks become the responsibility of the automation systems as you go higher in SAE Levels, with Level 0 being found in a conventional automobile that doesn’t make use of these technologies, and Level 5 being in an automobile in which the primary user is a passenger and not a driver. As previously noted, these levels are mutually exclusive, so a system cannot be classified within multiple levels. It is important to note that SAE J 3016-2016 deliberately refers to these systems as driving automation, but does not refer to the SAE Automation Levels as being set for the vehicles themselves. This is because the classification only applies to the automation features, which there can be several of in a single vehicle. It recommends against using any terms that make vehicles, rather than driving, the object of automation, since it can lead to confusion. Similarly, SAE J 3016-2016 specifically identifies any terms that have been tied to vehicles containing automation systems, since practically all of them are functionally imprecise and frequently misused. This is incredibly important for the early standardization process of these systems, since there are a variety of common, often interchangeable, words associated with them, such as autonomous, self-driving, driverless, unmanned, and robotic cars. We have even used most of these on this blog in the past. SAE J 3016-2016 identifies “autonomous vehicles” as deprecated because, while some might be highly independent and self-sufficient, they will certainly depend on communication and cooperation with outside entities for their functionality. “Robotic vehicles” is misleading for these same reasons, in addition to “robotic” being a vague term often slapped onto advanced technologies. As for “self-driving”, “driverless”, or “unmanned”, there is a clear misunderstanding of the different SAE Levels through their usage. “Driver” is a term that can have any meanings, and is not necessarily specific to a human individual turning a steering wheel. Therefore, these terms can confuse rather than clarify. That being said, there are certain terms that have been officially standardized to apply to certain vehicles using driver automation. According to the US Department of Transportation, automobiles using systems at SAE Levels 3-5 are called “highly automated vehicles (HAV)”. Similarly, SAE J 3016-2016 refers to vehicles designed to be operated exclusively by a Level 4 or Level 5 ADS for all trips as “ADS-dedicated vehicles”. 1. SAE International, SAE J 3016-2016 (SAE J3016-2016) – Taxonomy and Definitions for Terms Related to Driving Automation Systems for On-Road Motor Vehicles (Troy: SAE, 2016), 25.